WT. 250 LBS. 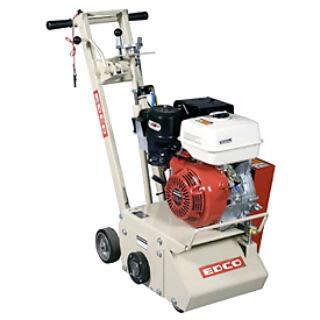 ; W 21" x H 38" x W 40"
* Please call us for any questions on our planer 9 hp gas w/cutters rentals in Cincinnati Ohio.